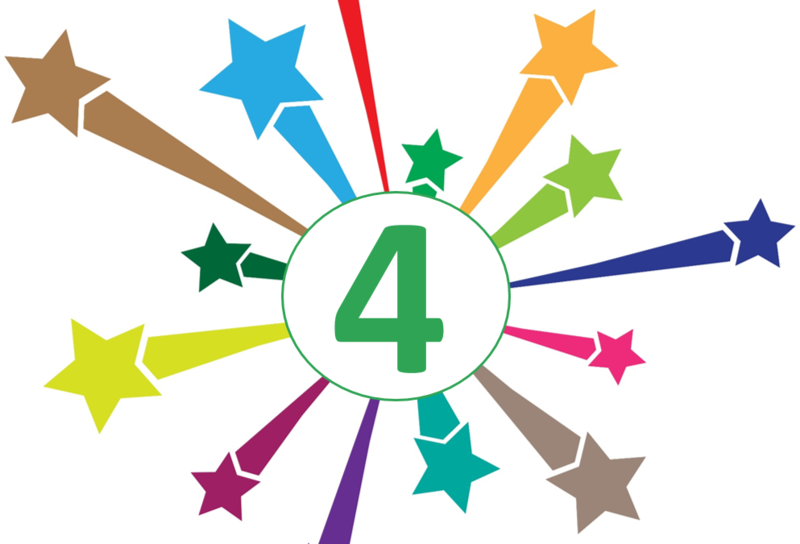 Confident Teens is celebrating its four year partnership with Herts for Learning, a leading education company operating with a not-for-profit ethos. Teachers know the impact on learning of friendship difficulties, social media and body worries for teen girls. They see the distraction, anxiety and, sadly all too often, mental health problems that can develop. 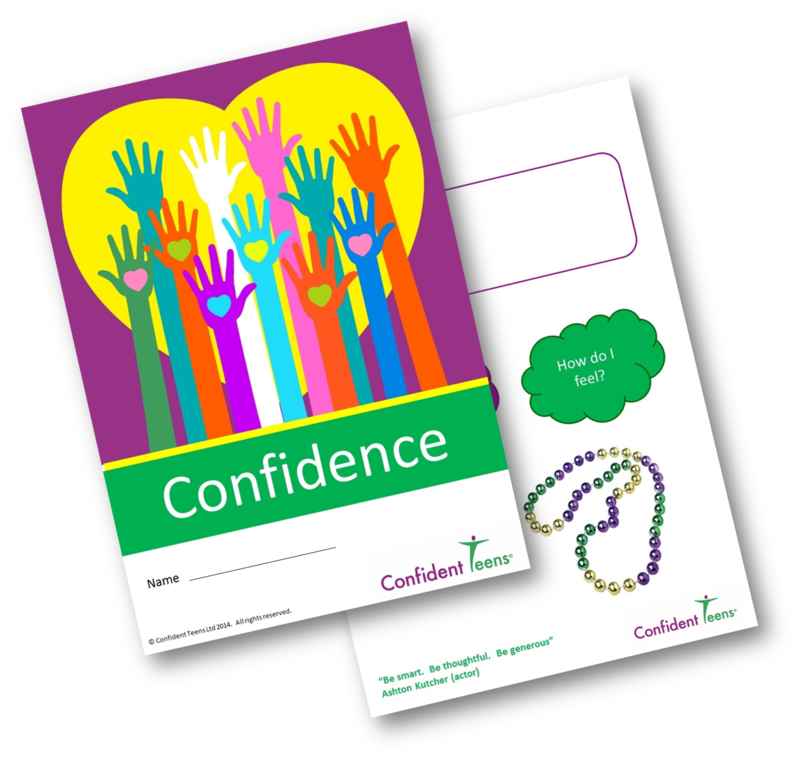 The ‘Building Resilience’ programme from Confident Teens supports girls to combat these pressures and build their resourcefulness. Hertfordshire secondary schools have seen the difference in progress for girls who have taken part, “This girl is much more engaged and tries difficult questions” fed back one teacher. 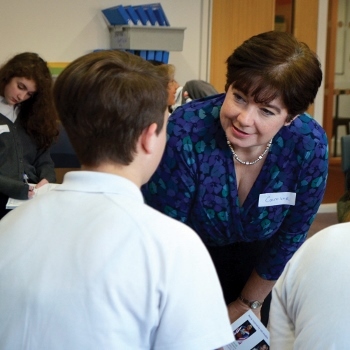 The programme is of particular benefit to Pupil Premium students. The Building Resilience programme focuses on equipping girls from Year 7, 8 and 9 with skills to handle the pressures of teen life and beyond. The six workshop programme forms part of schools’ preventative mental health strategies, by supporting girls to develop their self-belief and help prevent mental health problems develop. This programme is of particular benefit to Pupil Premium students, and can form part of a school’s strategy for closing the gap. It addresses barriers to learning including confidence, aspirations and engagement. With groups of 15 girls participating in the programme, every student receives support and encouragement to develop her own skills and mindset. Measuring impact and providing evidence is integral to the programme, including a before/after comparison of students’ attitudes, plus students’ written feedback of their experience. These findings are compiled into a report for the school, alongside examples of output from the sessions. 95% of students rated the workshops as excellent or good. During the six workshop programme, varied resources are used for group discussion, individual and small group exercises. Every student has her own four-page workbook in every session, to use for self-reflection, and keep afterwards (a series of six in all).